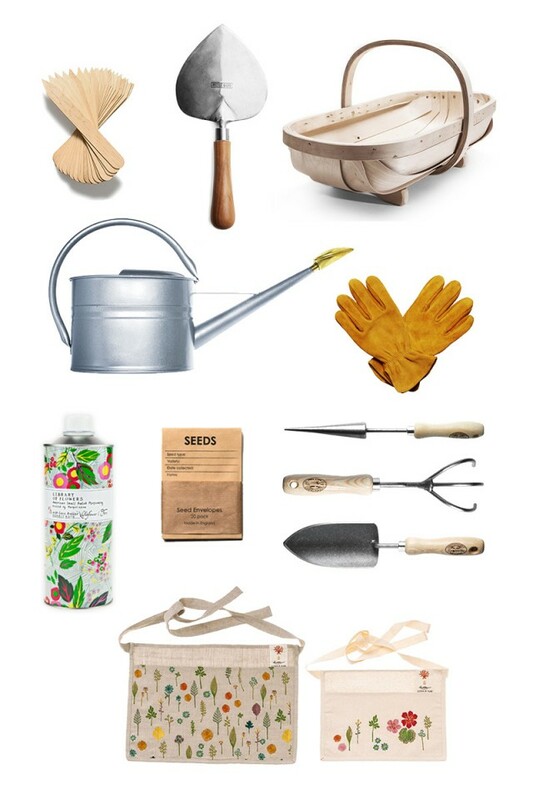 Invest in heirloom quality tools that will last you a lifetime in the garden. Cultivate a rich ecosystem in your yard, and feel the benefits that hours in the garden bring, for you and other living things! This collection was inspired by our friend, gardener extraordinaire, Alana Cullen of Tafari Designs, who feeds her family with home grown organic goodness, year after year. This entry was posted in G A R D E N, G E N E R A L, O B J E C T and tagged garden, gardening, objects.